A crispy lettuce favorite, butter crunch provides gardeners with succulent salad greens that melt like butter. This Bibb type of lettuce can be harvested many times . 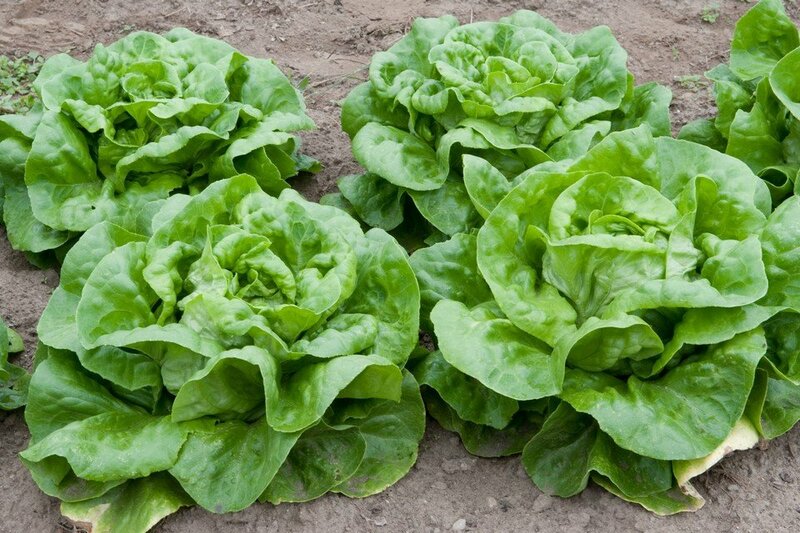 Recommended Planting Requirements: Light soils with good drainage will give you the best harvest of lettuce. Growing Recommendation: Watering regularly is critical to good growth. In warmer climates watering more often may be needed. Harvesting & Storage: Like most lettuces, you can trimmed wanted leaves from the plant as needed. You can also cut entire tops of the lettuce off and it will regrown. This is known as a cut and come again crop.